Stoneybrook East, move-in ready, fresh paint and new carpet!Located directly on the golf course overseeing the 7th fairway, 24 hr. manned gated golf community located in the heart of Central FloridaAmenities Include State of the Art Fitness Center, Jr. Olympic Size Pool, Tennis Courts, Basketball Court, Soccer & Softball Fields, Playground and Walking Trails. Stoneybrook East Golf Course is a championship course that has all the signatures of classic Florida golf courses. 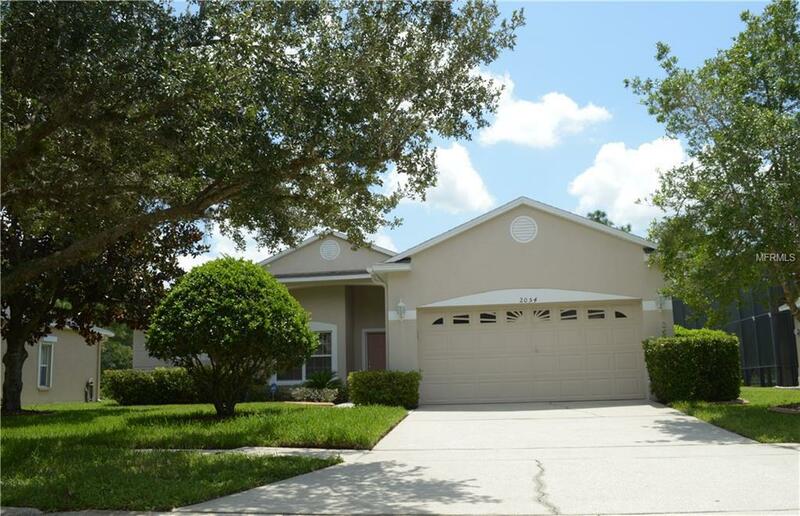 Great Location - Close to A+ Rated Schools, Shopping, Restaurants, UCF & Highways. HOA includes cable and internet with spectrum. This 3 bedroom 2 bath home has only known one owner, you will find stainless steel appliances, kitchen island, spacious closet pantry, washer & dryer, hurricane shutters, extended patio deck, living/dining combo, family room, split bedrooms. This is the home you've been waiting for! Amenities Additional Fees Hoa includes Basic Cable And internet With Spectrum.